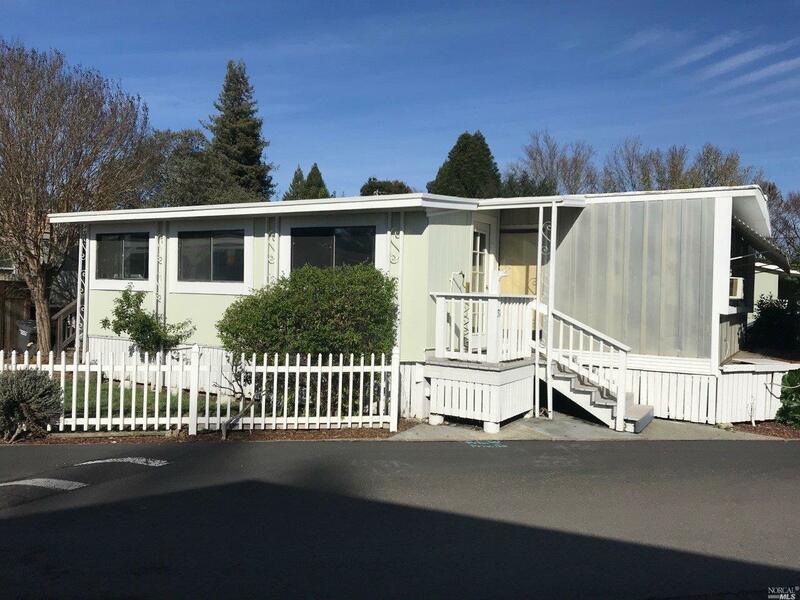 Healdsburg desirable Riverview Estates Financing Available!! 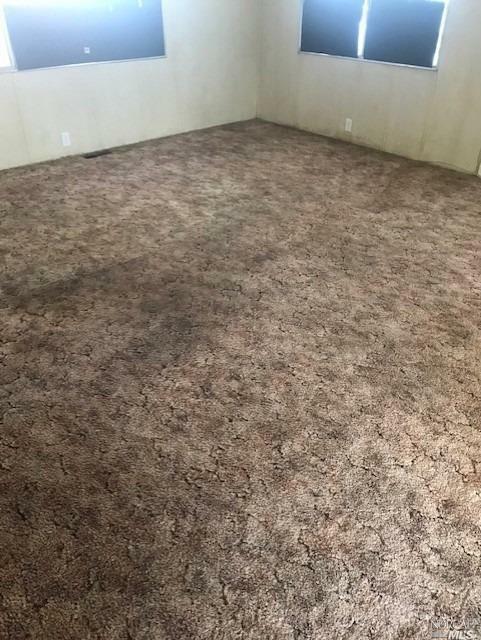 2 bedroom/2 bath 960 sq ft you own the land!! Low HOA fees include water. 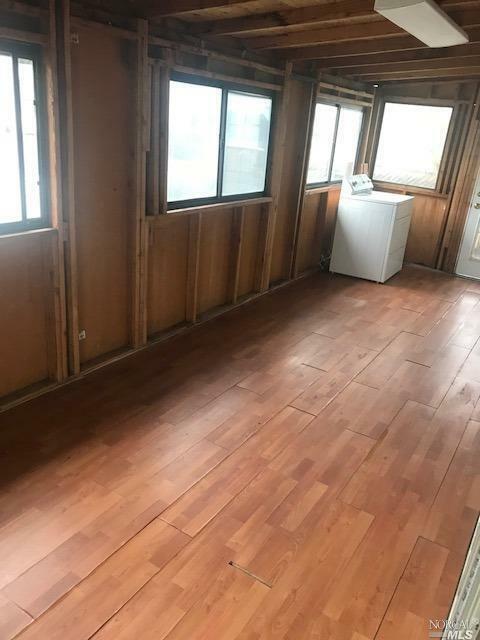 Sunroom, New Roof(2018), New electrical, Carport and Shed, all appliances included. 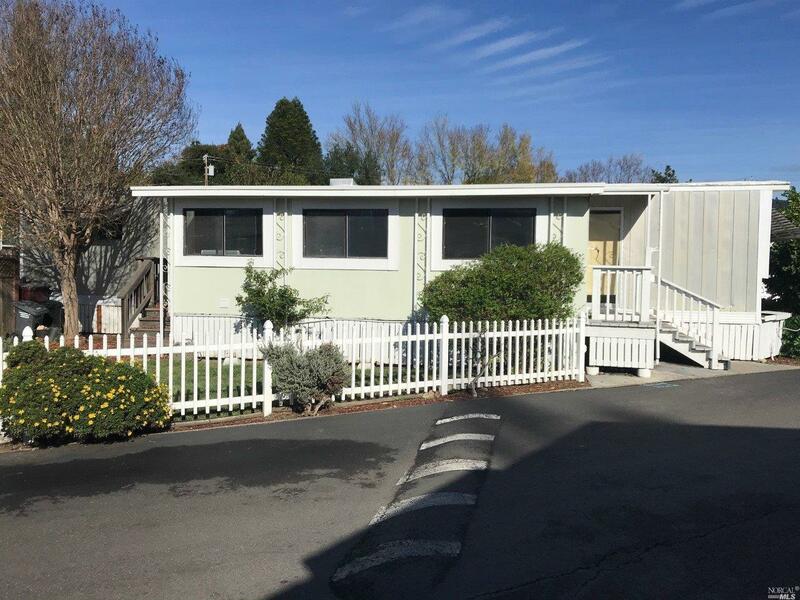 Close to downtown, overlooks Memorial Beach Park on the Russian River, very serene and peaceful !! Listing courtesy of Donald Shaffer of W Real Estate.